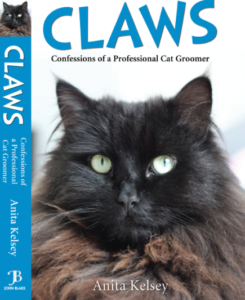 CLAWS: Confessions of a Professional Cat Groomer is out now! 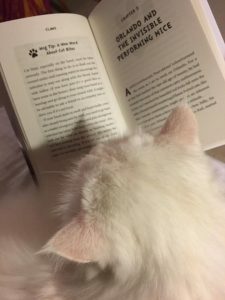 ★★★★★ "Entertaining and educational anecdotes on cat grooming by a highly esteemed professional"
★★★★★ "Great little snapshots into the ordinary lives of the average cat owning Great British Public!" 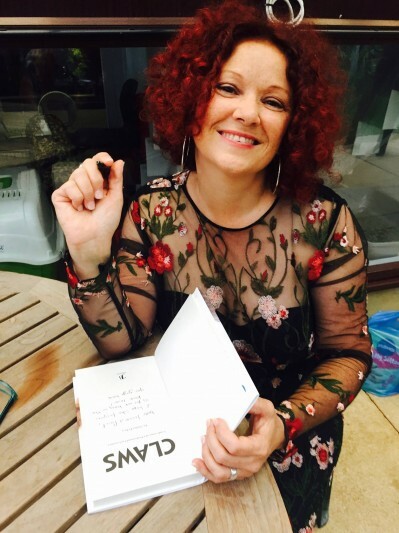 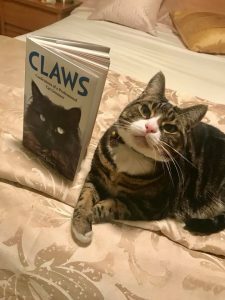 ★★★★★ "The book is beautifully put together, so it would make a lovely gift for the mad cat person in your life"
★★★★★ "I found myself laughing out loud on many occasions and more than once shed a tear for the sad plight of a cat she was helping"